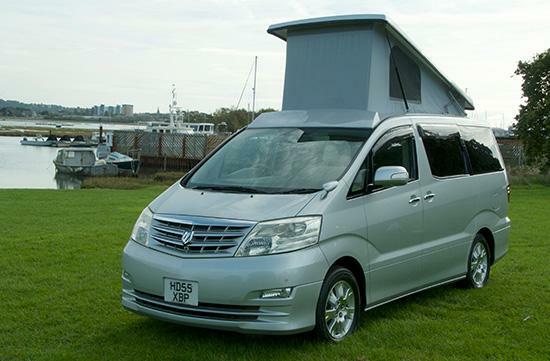 Imperial Leisure Vehicles is the home of the Toyota Alphard, the most versatile and compact of motorhomes. Our showroom in Poole is open 7 days a week so that customers can visit and view our range. 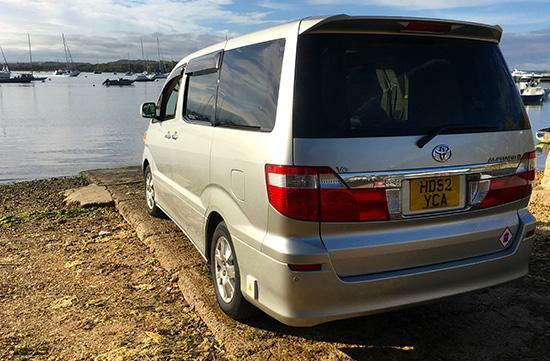 We buy and sell Toyota Alphards and are one of the UK’s biggest Alphard specialist suppliers. If you want a Toyota Alphard, Imperial Leisure Vehicles must be your first call. 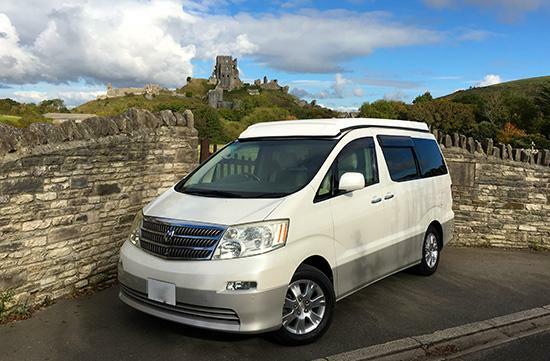 Our range of motorhome conversions includes the Toyota Alphard Purbeck, Dorchester or MPV. 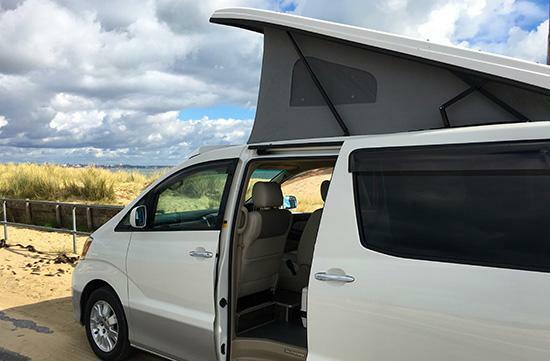 An optional gas assisted lifting roof is also available for the Alphard. 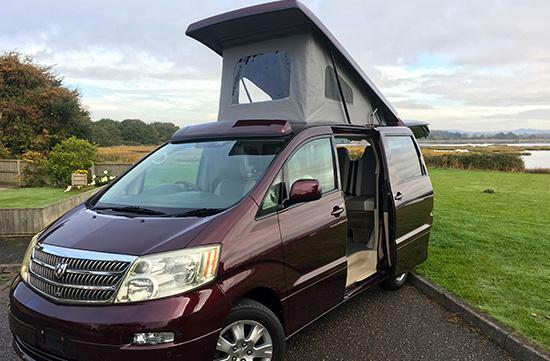 Simply decide on your vehicle from our collection, choose your preferred campervan conversion then either visit our showroom in Poole or contact us on sales@imperialcar.co.uk and we will calculate the total cost of your campervan package. Not only do we offer the finest range of Alphard’s in the UK, but we also give Alphard owners the opportunity to get a great price for their vehicle. We always want to hear from you if you’re thinking about selling your Alphard, so get in touch today to find out more about our offer. As experts in all things Alphard, we provide a comprehensive servicing facility for Alphard owners. 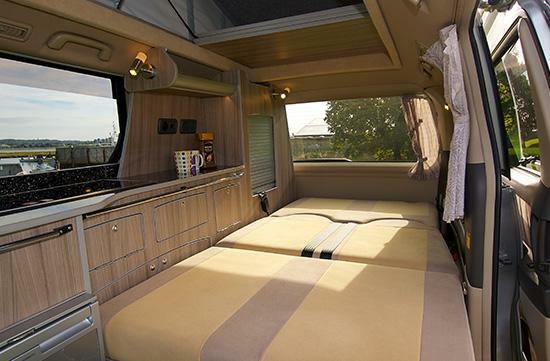 Ensure your beloved motorhome stays in excellent condition, with our specialist servicing that delivers all the essential maintenance your vehicle needs for longevity.